The Homestead in Wears Valley offers the best of two worlds: mountain living with city convenience. 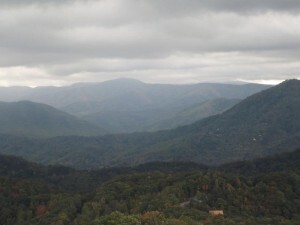 Located in Sevierville with the Great Smoky Mountains National Park in its backyard, the development of The Homestead contains more than 300 acres of preserved green space, highlighting many of the long-range mountain views available while safeguarding the natural landscape valued in the mountains. This conserved green space provides mature trees and privacy for residents. This space also serves as a community gathering place by supplying the neighborhood with hiking trails and picnic pavilions. Gazebos often accent these pavilions, offering breathtaking views of the majestic Smoky Mountains rolling into the horizon. An outdoor fireplace presents warmth for the chillier winter nights when you want to gaze at the stars as your breath comes out in puffs, a warm fire glowing behind you as you wish upon a shooting star. The wide paved roads meander through the hills, drawing attention to the astonishing view. Log cabins dot the landscape, accentuating the natural setting without imposing on it. Large windows allow residents to take in the wonderful views that surround them, while stone fireplaces puff into the bright blue sky. Cul-de-sacs, stone entry signs and broad roads contribute to the rustic charm of this village-style community, where neighbors are valued and privacy is protected. The combination of permanent residents and rental owners provides a wonderful community and investment opportunity. The underground utilities ensure the long-range mountain views are unobstructed, such that sunsets can be enjoyed unimpeded. The phenomenal views and amenities are complimented by the excellent location of The Homestead. 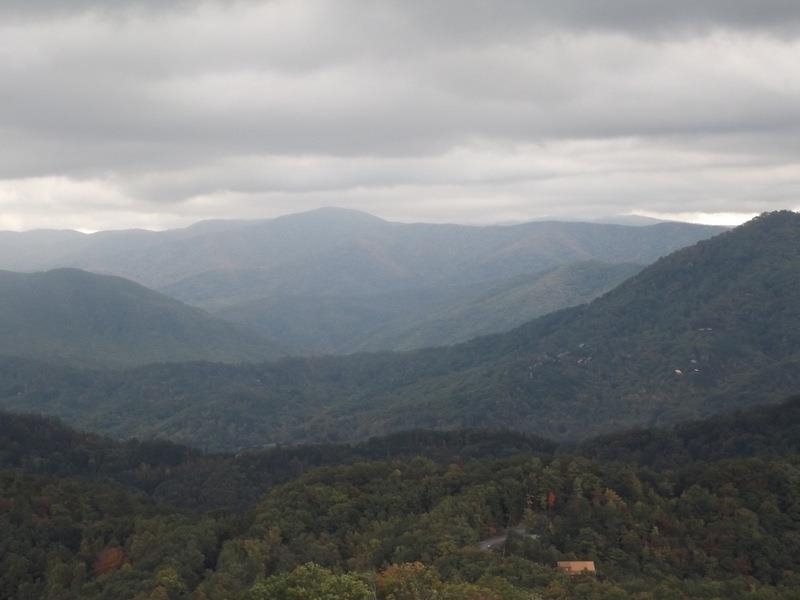 Located in Sevierville, residents are within a close proximity to not only the Great Smoky Mountains National Park, but also the attractions of Sevierville, Pigeon Forge and Gatlinburg. From Dollywood to restaurants, hiking, zip lining, and live theatre, The Homestead is close enough to enjoy the variety of activities available without the stress of living in the midst of the traffic and having your view imposed upon by neon lights. Cades Cove and the quaint town of Townsend are just around the corner, offering even more happenings and events to take part in. Do you want to live in the mountain retreat of The Homestead in Wears Valley? The Terrell Team can guide you to the ideal home, with real estate listings in Sevierville, Gatlinburg, and Pigeon Forge. From distressed homes to that secluded cabin you’ve been dreaming of, there’s something for everyone in the Smoky Mountains.